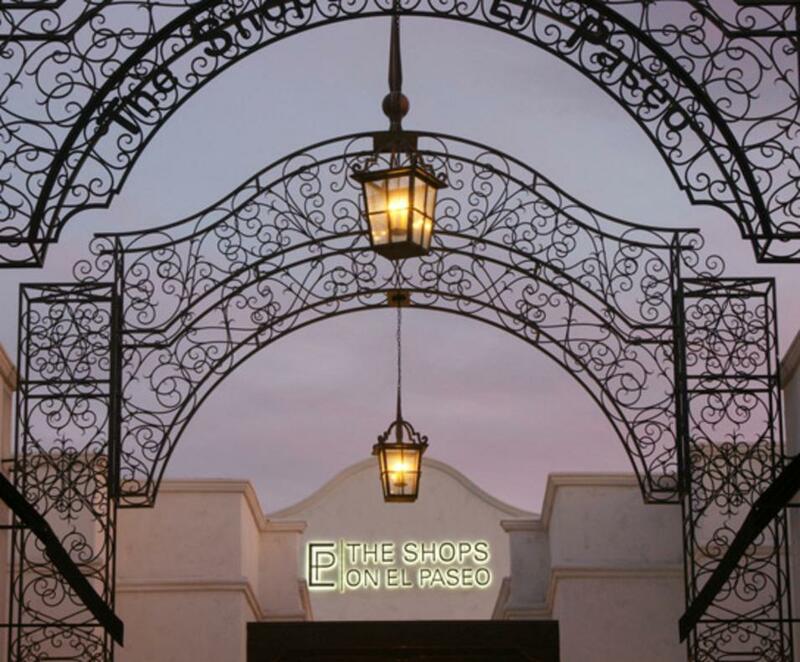 There are shops... and there are THE SHOPS. 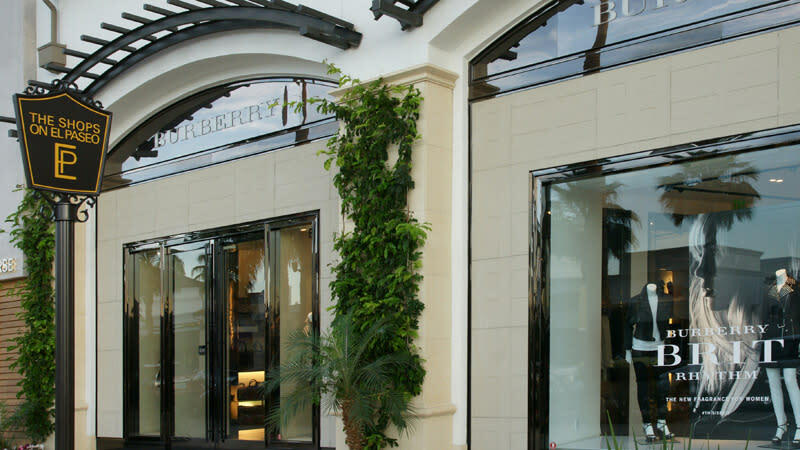 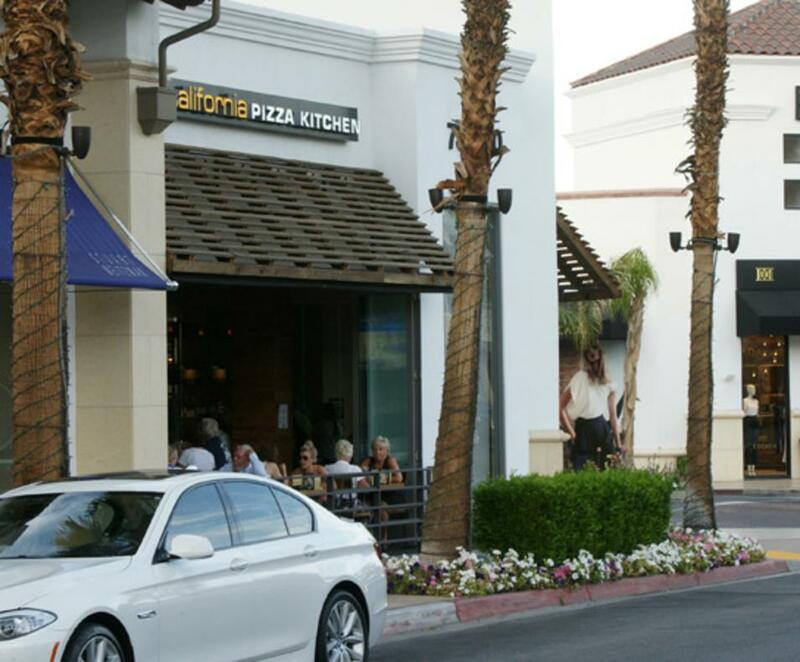 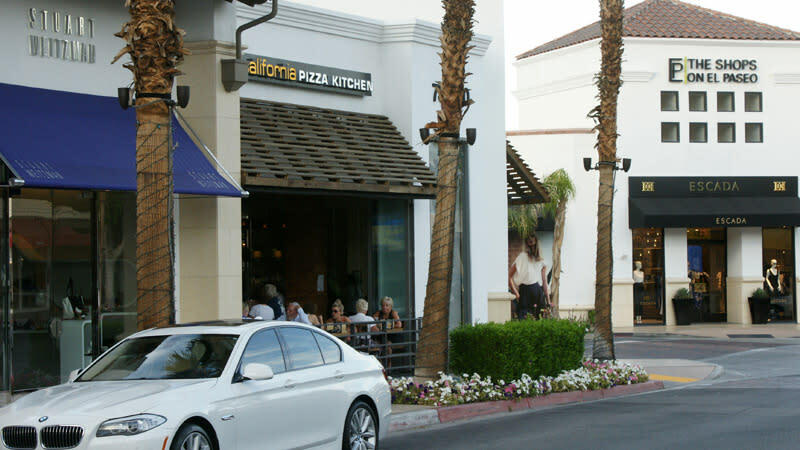 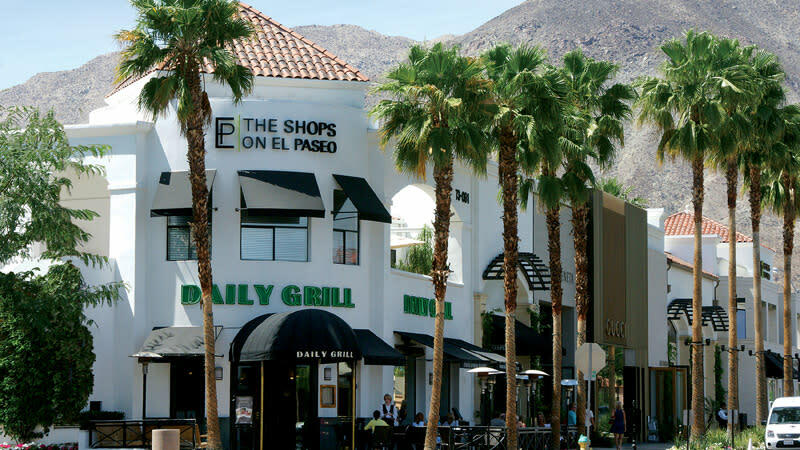 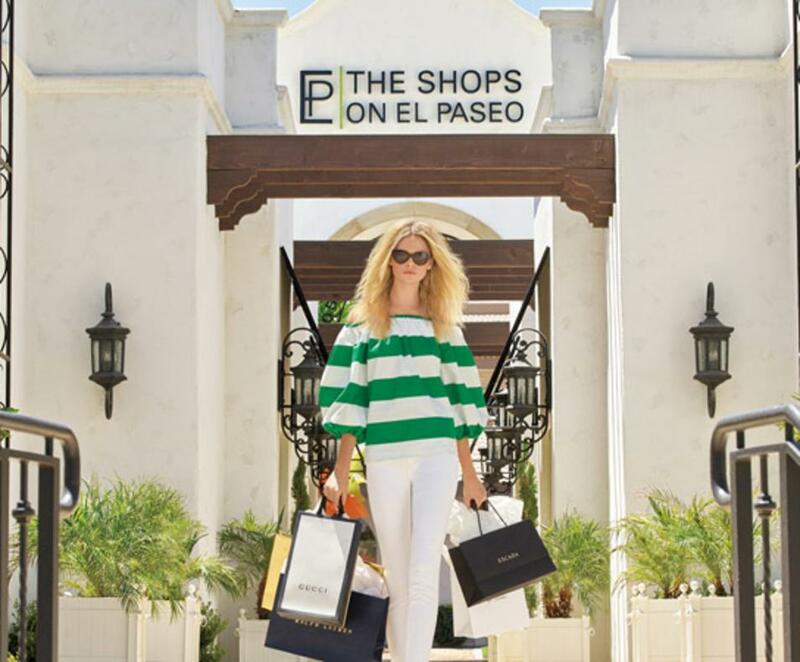 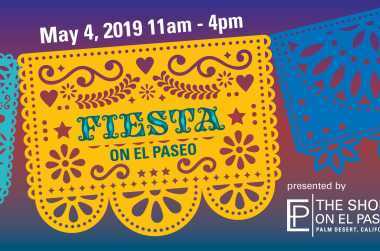 Located in Palm Desert, California, the heart of the vibrant Coachella Valley, The Shops on El Paseo is the desert's premier luxury shopping and dining destination. 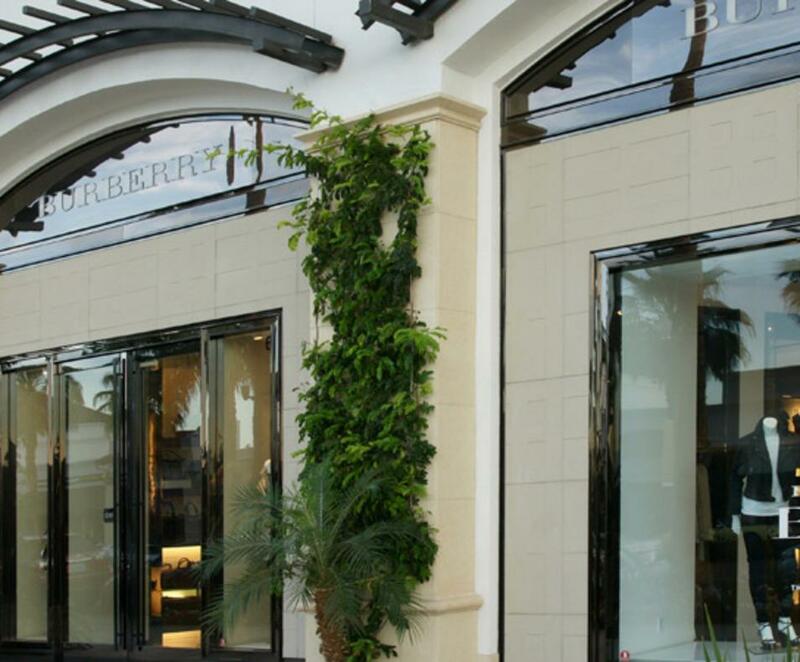 Experience a dynamic collection of world-renown designer boutiques and inviting restaurants. 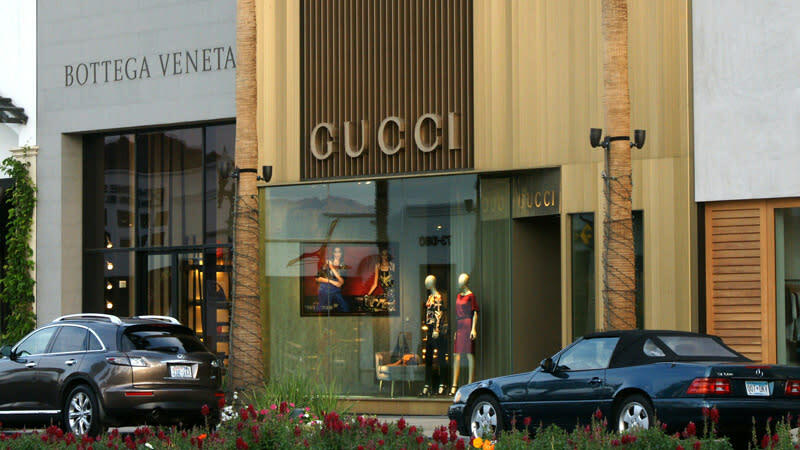 St. John, Burberry, Gucci, Bottega Veneta, Oliver Peoples, Daily Grill, Leggiadro, Ralph Lauren, Stuart Weitzman, California Pizza Kitchen, Escada, Soma, Chico’s, Riga's, Grayse. 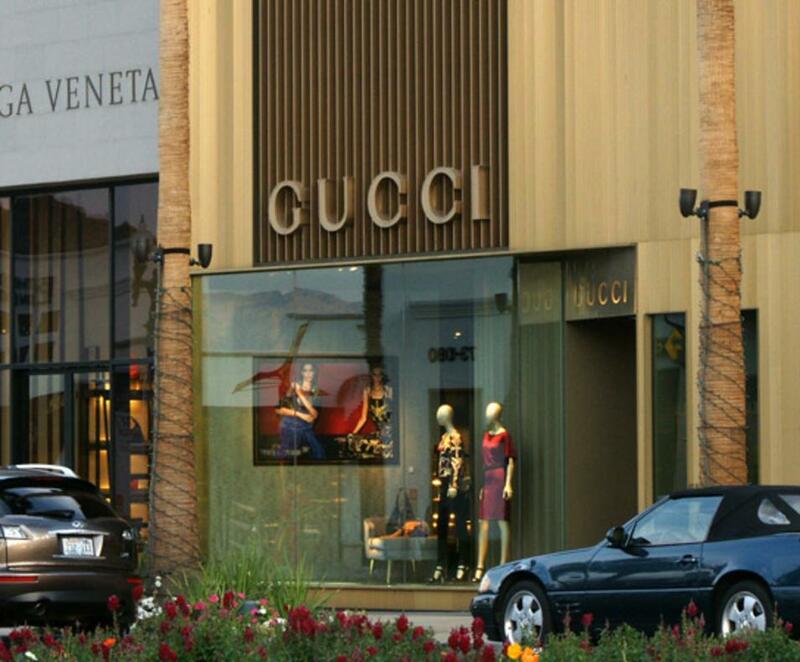 Visit the website for upcoming events and promotions. 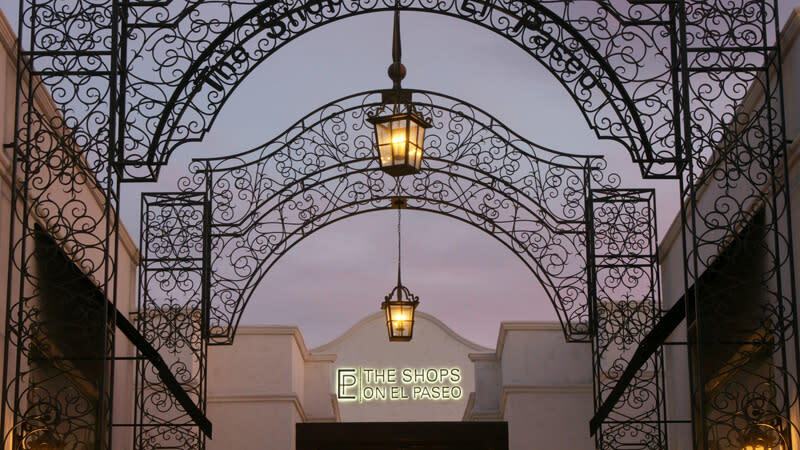 Click here for the Shop|Dine directory. 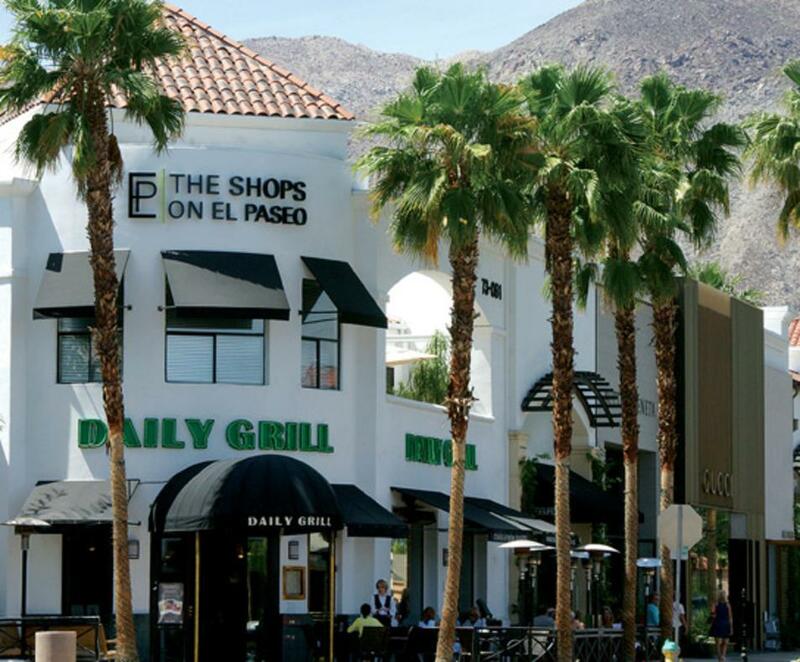 Each location will have it's own hours of operation which you can find on their website.